This Congress is organised to promote innovation in the print industry and to create a dynamic networking arena for associations’ members to exchange ideas, practices and business opportunities. Over two half days, delegates have the chance to hear from top industry experts, meet actors across various printing sectors and learn how to grow their businesses. The networking dinner on the first evening provides delegates with exclusive access to print manufacturers and suppliers. 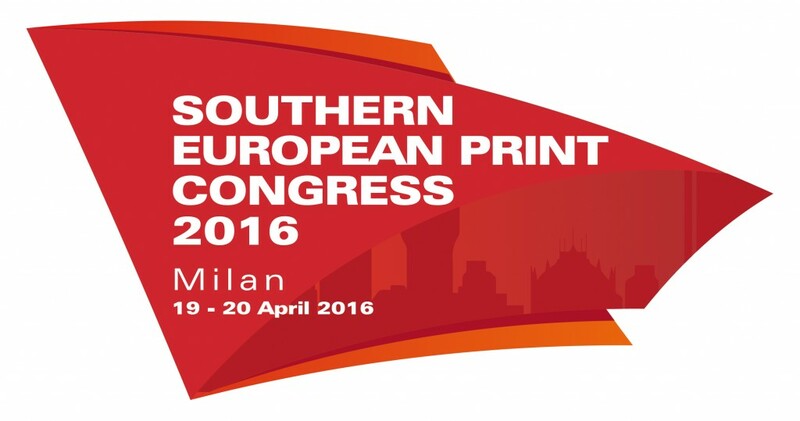 The Southern European Print Congress is organised by the four Southern European Associations who are members of FESPA.